Dry eye is a common problem among people. This is a mild disease but can lead to serious eye problems. 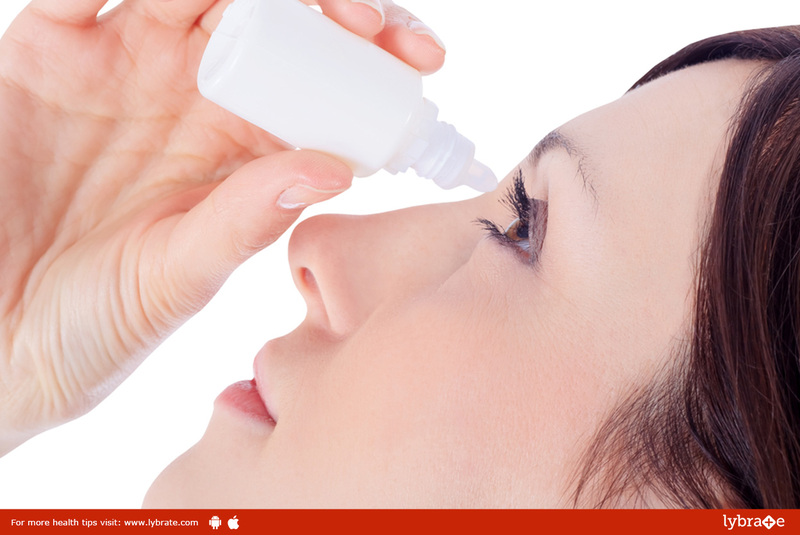 Dry eye symptoms collectively are referred to as Dry eye syndrome. Dry eye syndrome occurs when decreased tear production do not allow for adequate lubrication of the surface of your eye. As a result, eyes cannot eliminate dust and other irritants. Irritated of your red and dry eyes? What are its symptoms? Stringy mucus in the eyes. You may find that your eyes get tired faster than they used to or that you have difficulty reading or sitting at the computer for long periods. The feeling of having sand in your eyes and blurry vision are common. Diseases such as Sjogren’s syndrome, rheumatoid arthritis, and collagen vascular diseases. Structural problems with the eyelids. Absence of water and mucus in the eyes. Tear production normally decreases as we age. Furthermore, people often lose the proper balance of oil, water, and mucus in their tears as they grow older, leading to an unhealthy tear film and the symptoms of dry eye. Dry eye syndrome also can be associated with systemic diseases like arthritis and occasionally with a dry mouth.